In the world today, everyone knows the importance of smart phones. These devices are being used by almost every person all around the world. SMS marketing is a new service which is no doubt helping the businesses to connect with the people in the easiest manner. It is an effective method by which a digital agency can reach numbers of individuals at one time. As per the statistics, it is known that once the message is delivered to a person, it is opened in just five minutes. Therefore, SMS marketing can be the best choice for digital agencies for informing about product launch, seasonal discounts, coupon promotions, limited offers and appointment reminders as well. There are many benefits that the digital agencies can experience from the SMS marketing services, let us check out what they are as follows. Cost: SMS marketing is one of the cheapest modes of communication in the digital era. It is a money saving technique for the digital agencies through which a lot of people can be reached at minimal costs. It is better to share any last minute details with the clients or other people through bulk SMS. Quick: SMS is the quickest way as the messages will reach out the people in a matter of few seconds. In addition, the receiver can also respond in very less time. Direct mode of communication: SMS is an immediate channel and it is an assured medium that the messages will reach the target audience in less time. A lot of such sms marketing campaigns have gained success till date and also earned a high return on investment. 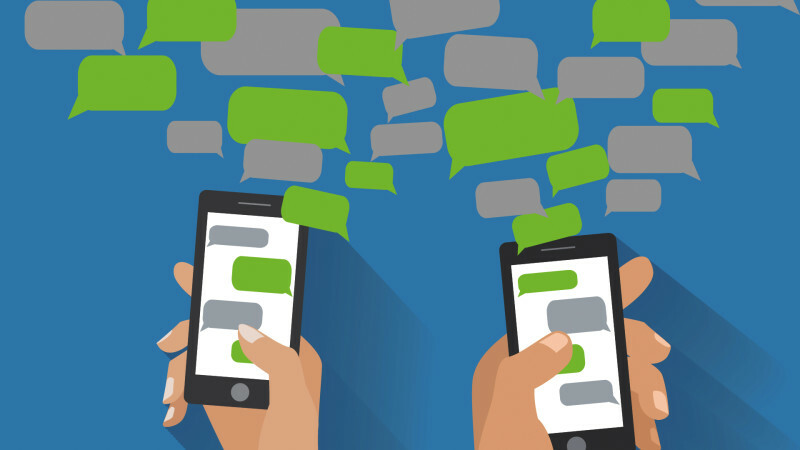 Meaningful conversation: SMS marketing, for digital agencies, will help you interact and engage in the conversations. The mode will help in getting the feedback from the customers and move forward in an efficient manner. Easy on environment: With SMS marketing, there is no waste, no paper and no cost on transport required. When it comes to the environment, this mode offers a lot of benefits to one and all. No spamming: One can be stress free because the SMS sent will not be spammed. No matter what message you have to send, you can be free from worries as it will surely reach the audiences. Improve customer engagement: With SMS marketing, you can involve the receivers in your brand or your digital agency. Sending some creative messages will instill curiosity in the minds of receivers, and they will surely get back to you for queries. Convenient for customers: The people who receive frequent messages will know that the company knows the value of the customers. And sending information through SMS is truly convenient as it saves time and also delivers the message. When there are so many benefits with SMS marketing, every digital agency should start using it to reach their customers. It is a cost effective and time saving technique to send your message to the target audience or clients of the company. Go for it!